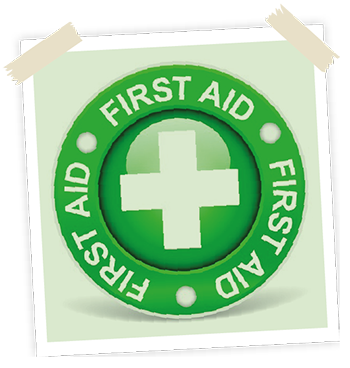 A one day Emergency First Aid at Work qualification suitable for complementary health practitioners covering emergency first aid training including: resuscitation, angina attacks, the unconscious casualty, fainting, choking, wounds, fits and burns. Certificate valid for 3 years. If you need to have a valid certificate as part of your complementary therapy training or if you need to update your first aid qualification as a qualified therapist.